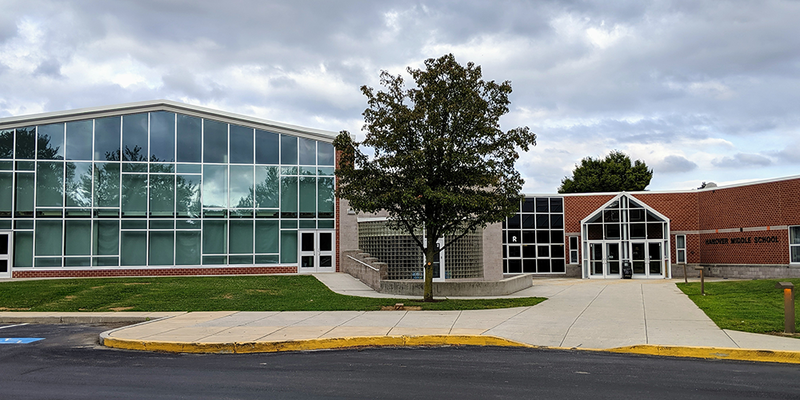 Hanover Public School District will administer the Pennsylvania System of School Assessment (PSSA) tests for students in grades 3-8 as follows in April/May 2019: ELA 3 sections, April 16-18 Math 2 sections, April 24-25 Science 2 sections, April 30- May 1 (Grades 4 and 8 only) Educational Trips will not be approved during the testing window. 5th grade students are able to participate in a 5th grade STEAM Challenges course once they have mastered the math concepts in class. The STEAM Challenges course has a focus on math and the concepts that the students are learning in their math classes. 8th grade Art & STEAM students explored the world of robotics during class! They then had the opportunity to apply what they learned by creating a robotic sculpture. Hanover School District is offering Summer Enrichment Programs again this year. The fee is $25 for District Students and $40 for Non-District Students. Technology, music, art, and more will be featured. Come to see our award winning Musical Theater Program perform Hanover High School’s Production of CATS On April 12, 13, &14, 2019. Friday and Saturday’s show begins at 7 PM and Sunday’s show begins at 2 PM. The Hanover Public School District is committed to excellence in education by nurturing, challenging, and inspiring all students to achieve their full potential and to become productive citizens in a global community. 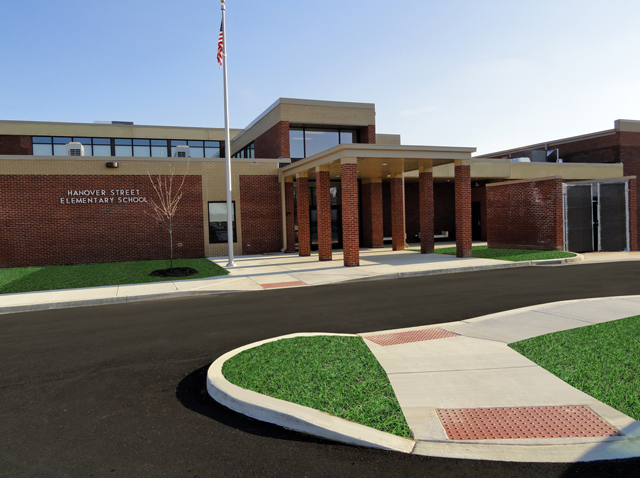 2016 © Hanover Public School District. ALL Rights Reserved.